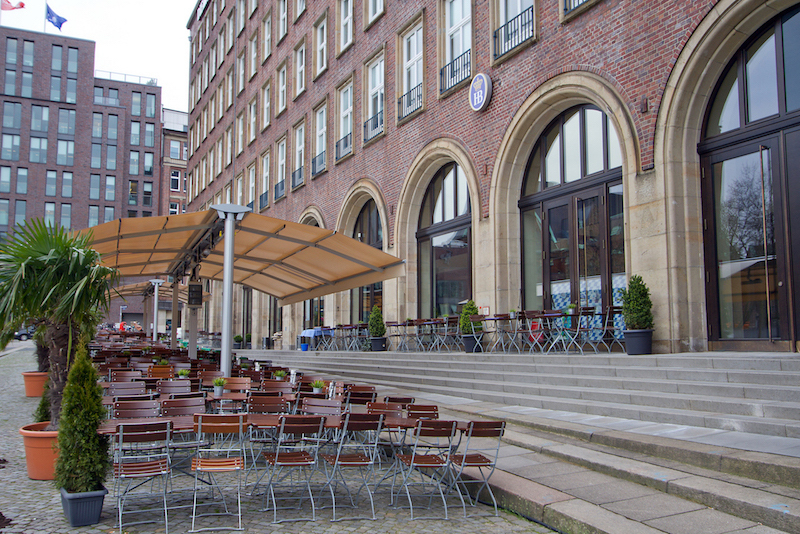 In the venerable landmarked press house, an open and light-flooded room was created with great attention to detail, which offers space on 2 levels. 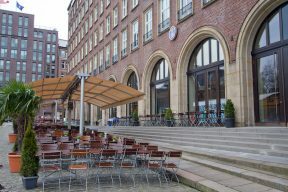 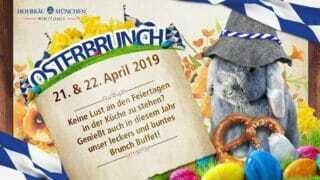 Every spring, Hamburg's most central and largest city beer garden opens here - a must for anyone who wants to enjoy the warm sun with a cold beer. 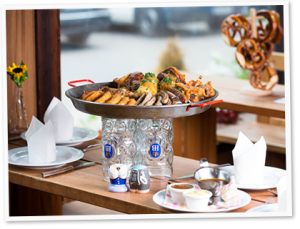 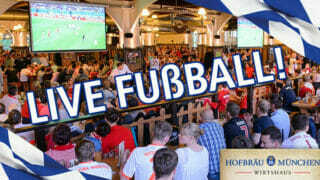 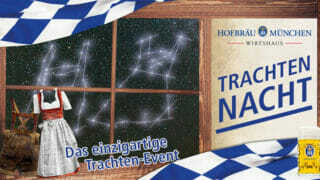 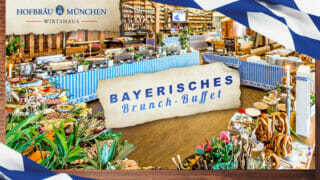 Lively tavern ambience and cozy beer garden flair - this is what the Hofbräu Wirtshaus on Speersort stands for with its southern German, bourgeois and fine cuisine: From original Munich sausages to roast pork to original Austrian and Swabian delicacies - we serve 1000qm for up to 700 guests, fresh and creative prepared dishes from the south directly in our beautiful port city. 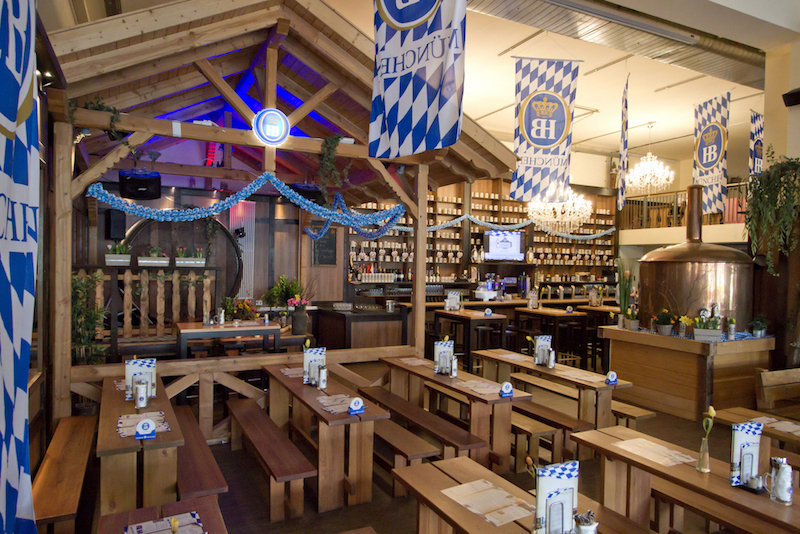 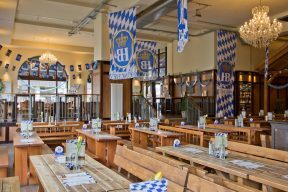 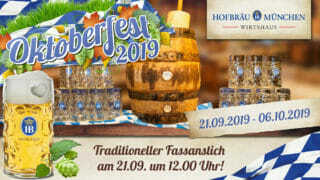 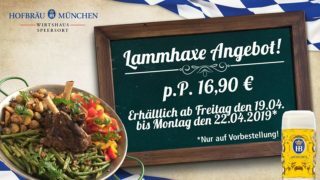 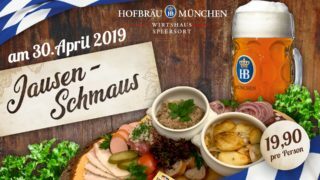 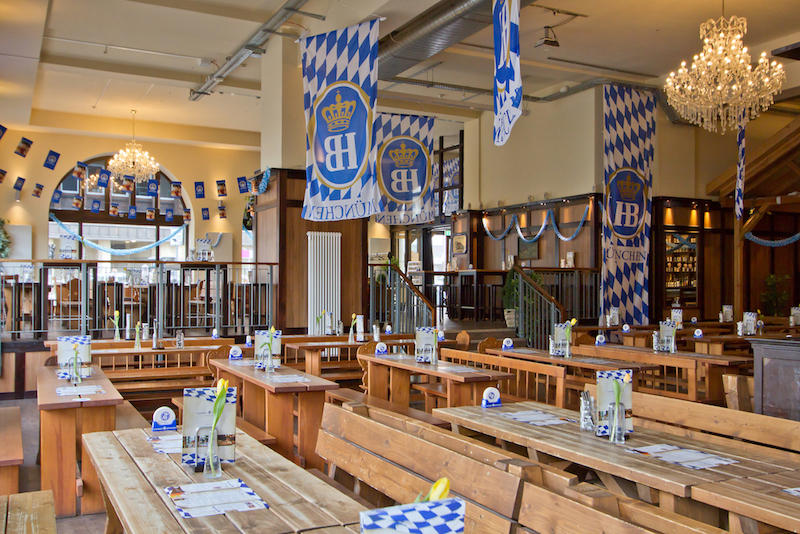 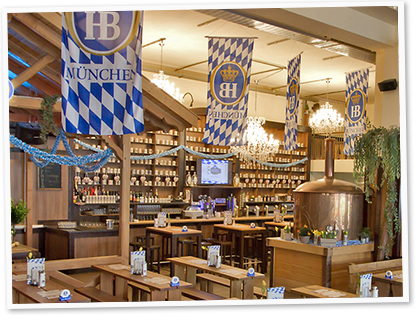 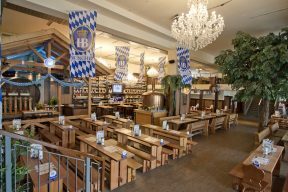 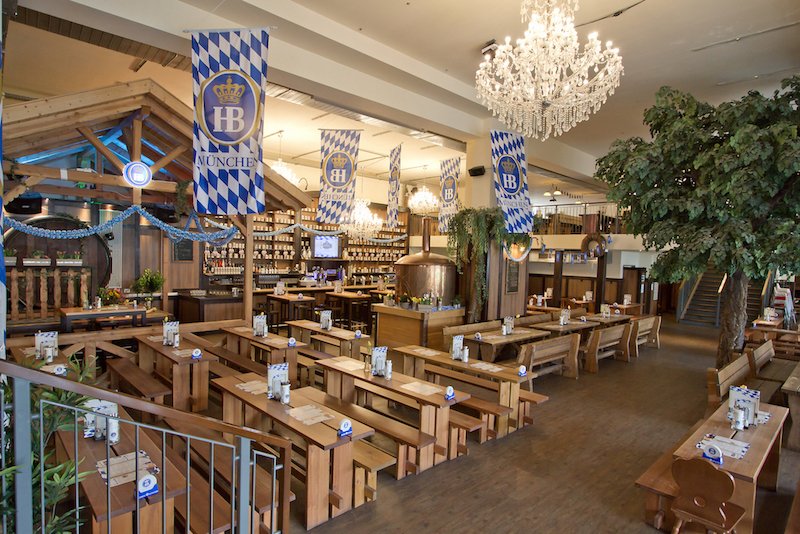 Escape the shopping hustle and bustle of the Mönckebergstraße and enjoy after your shopping a cold beer, naturally fresh from the barrel, from the most famous brewery in the world - Hofbräu Munich.